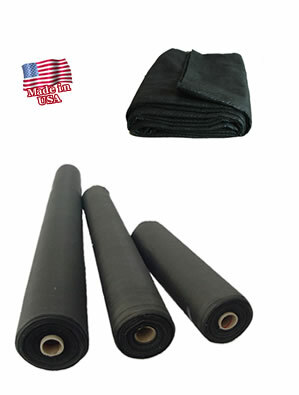 Non-Woven Geotextile Underlayment Our Geotextile Underlayment Fabric is consists of non woven Polypropolyne stable fibers which are heat set and needle punched for superior bonding. 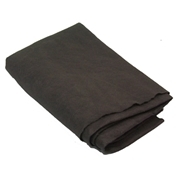 This extremely versatile underlayment fabric has a very high tensile strength. 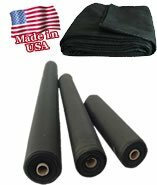 The geofabric underlay has great physical and hydraulic properties and is used for many commercial and consumer applications. WHY DO I NEED POND UNDERLAYMENT? View 22 Videos of Pond Underlay and Firestone liner installation and techniques. Please select your Underlayment Size from the drop down box then click Go to see more information and to order the size selected. Sizes in red ship by motor freight. Free Ground Shipping to the Continental USA only. Underlayment only ships ground.